Andrew Dominik’s third feature film Killing Them Softly is a masterclass in precise, auteurist cinema. Adapting a darkly comic crime novel from the 1970s called Coogan’s Trade by George V. Higgins, Dominik reframes the action against the US Government’s bailout of the banks in the wake of the Global Financial Collapse, drawing clear parallels between the workings of the Mob and the Government. It’s a witty conceit, and the film is inherently a comedy, but a very, very black one. A couple of nincompoops (Scoot McNairy and Ben Mendelsohn, wearing his own accent) are hired to rob a Mob card game, which upsets the local criminal economy, so Coogan (Brad Pitt) is called in to restore order. Pitt gives a solid performance, there’s a clever turn by Richard Jenkins as a Mob lawyer, and McNairy is a fresh presence. 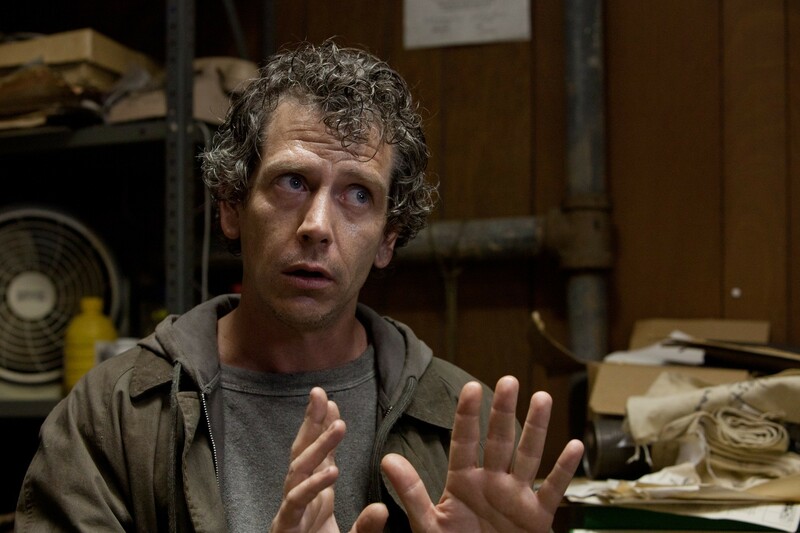 But if this film turns up at Oscar time in the acting categories, it will be as Best Supporting Actor for Mendelsohn, who walks away with the movie as an Aussie junkie barely surviving in the lowest depths of criminal America. It’s a perfect Mendelsohn performance, and it’s going to lead him to a thousand more offers to play junkies – and a lot else, too. He’s always been a dynamic actor, and Animal Kingdom was a massive platform for him to shine, but this is something else again, and it’s terrific to see. Look mate, MULLET was a good film! Short, sharp, talky, lean, and almost completely inhabited by men, Killing The Softly is cerebral, nasty, and hugely entertaining. Its seemingly simple two-hander dialogue scenes – far longer than in most films outside of those made by Quentin Tarentino – are broken up with violent set-pieces that are astonishing in their visual bravado. 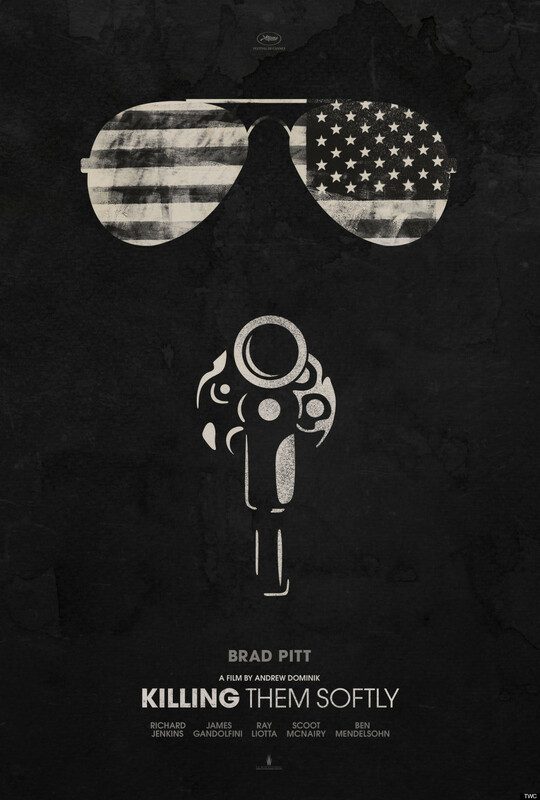 Dominik (Chopper, The Assassination of Jesse James by the Coward Robert Ford) is a true filmmaker. He’s made a great work of art with Killing Them Softly. I can’t wait for his next one. I agree about Mendleson, but I also loved Gandolfini. Watching him get drunk, by the moment, was engrossing. This film is the best I have seen in a while.